Food organization: Personalized exquisite dishes made just for you! Personalized exquisite dishes made just for you! Lets set an À la carte menu! 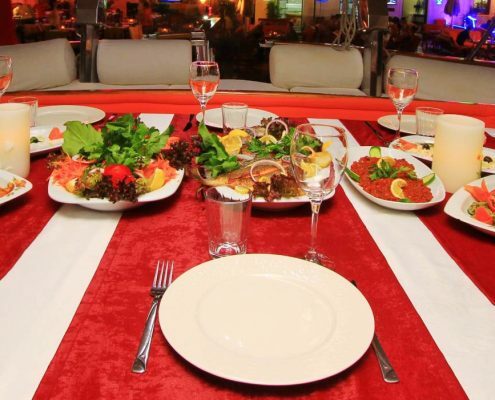 We plan and prepare your food menus entirely from scratch – here is how it works. 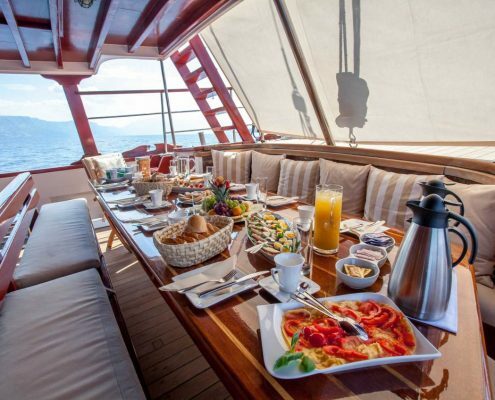 Ahead of your charter, you will send all your food and drinks preferences and requirements, on a simple checklist, to our gulet charter experts, who will communicate with your gulet’s crew and chef. 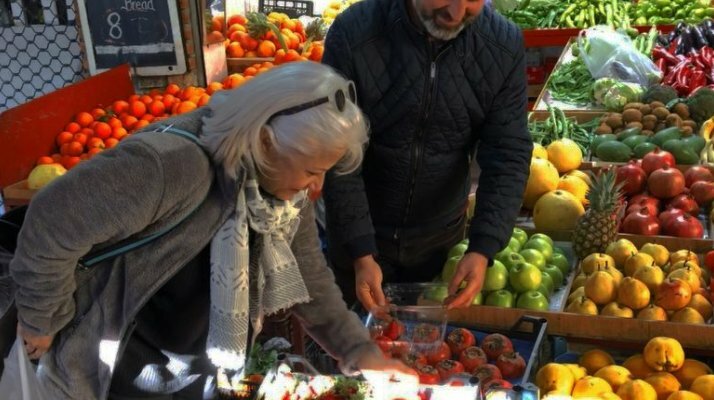 Furthermore, our in-house Turkish food expert Feride will pick up up your food and drinks preferences list and purchase the food from our long-standing trusted local produce suppliers, fishermen, and butchers. 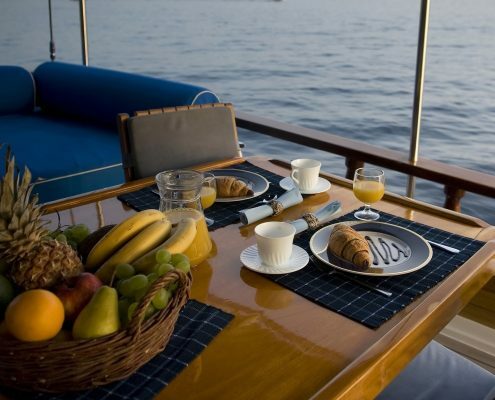 All food is of high quality, fresh and organic, with vegetables, fruits, and eggs hand-selected from local markets.